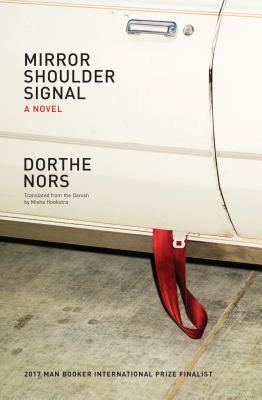 Dorthe Nors is the author of two novellas, So Much for That Winter; a story collection, Karate Chop, winner of the Per Olov Enquist Literary Prize; and four novels. Her work has appeared in The New Yorker, Harper’s Magazine, A Public Space, Tin House, and elsewhere. She lives in Denmark.